Does Jotform offer non profit discounts? Can I approve an online form thru JotForm? For as little as $9.95 per month, you can get your project running with fewer restrictions. Yes, almost all scenarios of electronic forms can be met using our features. 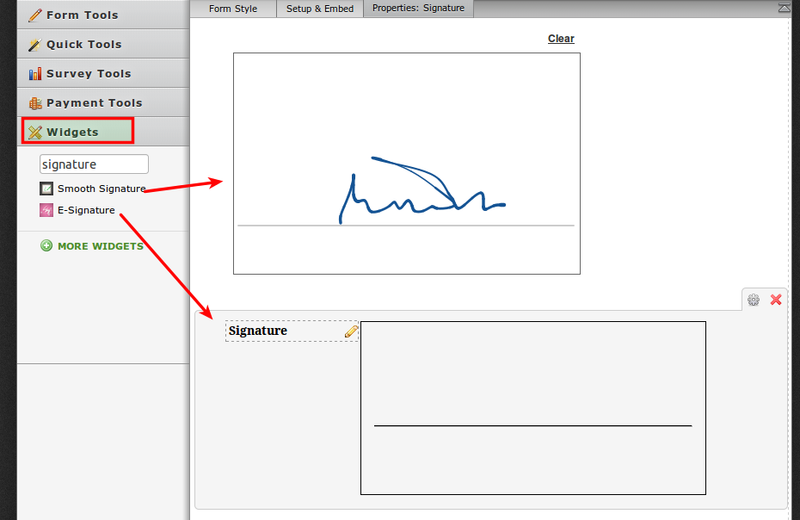 Of interest is the signature widgets we have that can generate a digital image of the form filler's signature. In any case - we would like to hear more about what you want to accomplish - please open a new support thread and we will assist as much as possible to model your solution with our features.